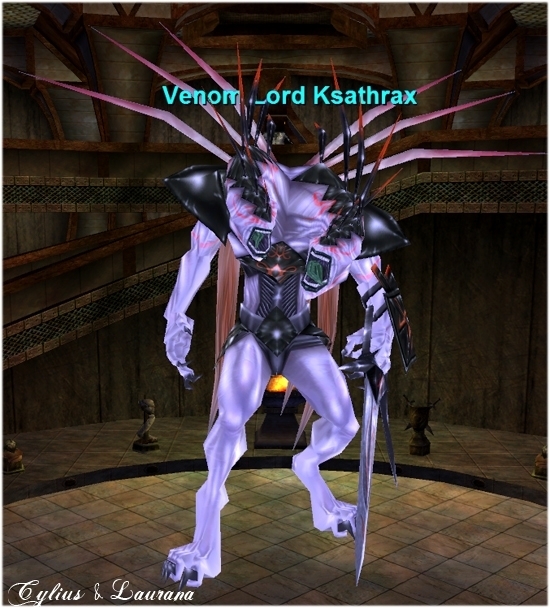 Chest of the Venom Lord spawns with loot after this event. This page last modified 2009-06-05 09:31:27. Raided him yesterday. Strangely, he did not con as "this creature would take an army to defeat" when I right-clicked on him. He sure does hit like one though. Just thought it was strange.